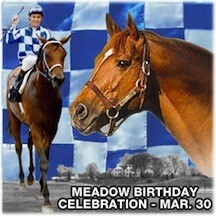 At The Meadow, the legend lives on! 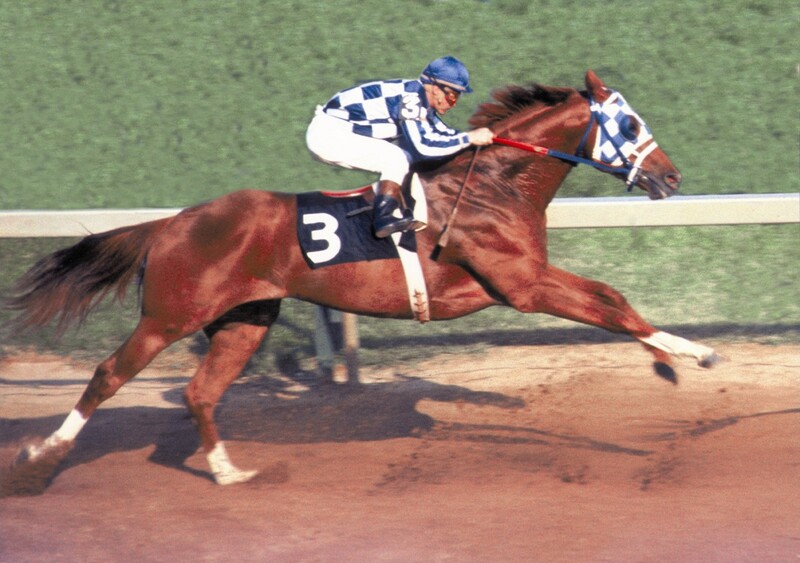 Secretariat making his sweeping rush in the 1973 Preakness. 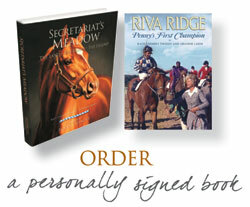 Get the latest news about our special events, tours, book signings and more! 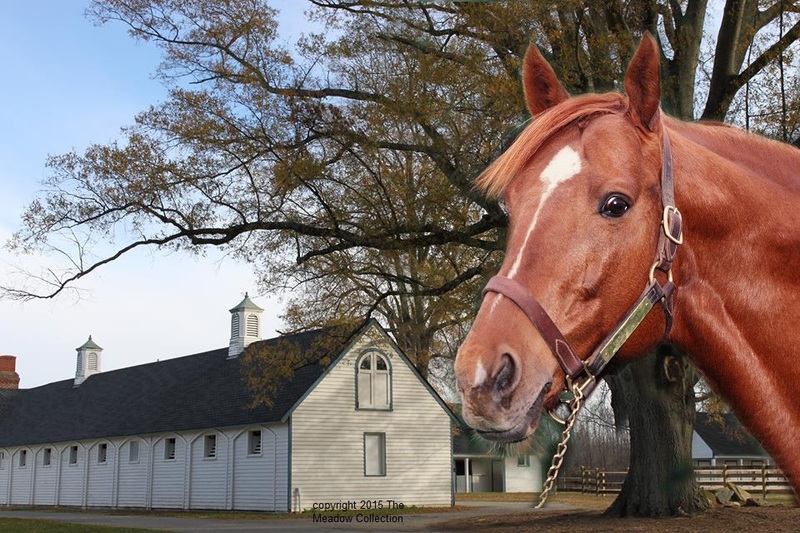 The mighty Secretariat still fires the blood of Thoroughbreds in the 21st century! 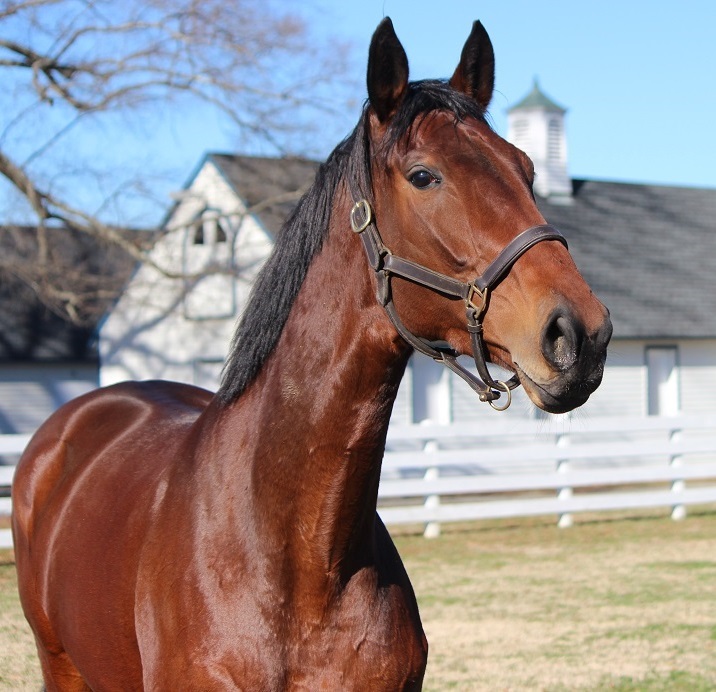 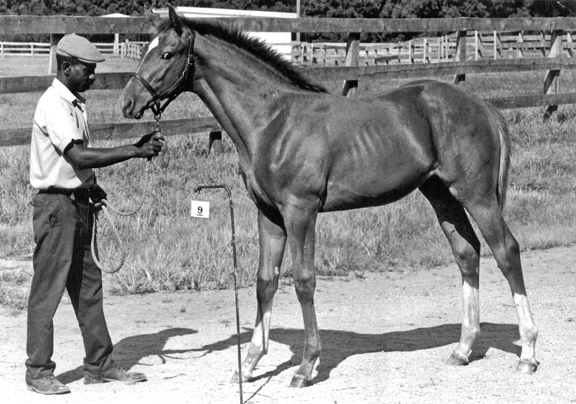 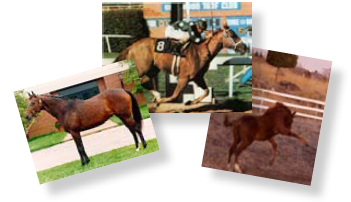 Read more about Secretariat’s descendants. 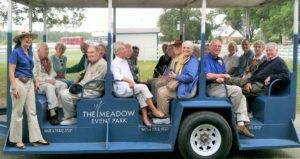 Tour the birthplace of Secretariat at the Meadow Event Park.